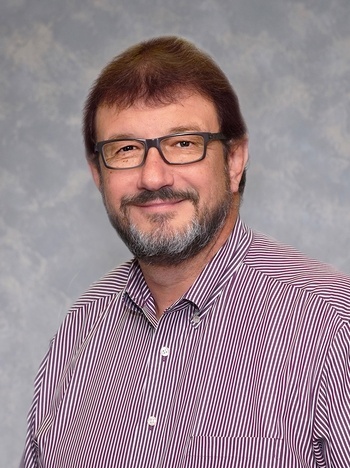 Dr. Speeg founded the Internal Medicine & Pediatric Group in 1988 upon completion of a combined internal medicine and pediatrics residency at Earl K. Long Medical Center in Baton Rouge, Louisiana. A native of New Orleans, he received an undergraduate degree from Southeastern Louisiana University in Hammond, Louisiana, and medical degree from the LSU Medical Center in New Orleans. Dr. Speeg is board certified in internal medicine and pediatrics. He has served as medical director of numerous organizations including Acadian Ambulance and Heritage House Nursing Home, served as chief of staff of Lane Memorial Hospital (1993) and was clinical instructor of internal medicine for Earl K. Long Hospital and LSU in Baton Rouge (1989 to 1999).